It’s as if studios have finally figured out a way to balance pleasing fans and pleasing casual viewers, while not alienating either group. Sure it leans heavily on nostalgia and one’s love for the property, but that isn’t necessarily a bad thing. If done well, which “Terminator Genisys” certainly is, it cane make for an entertaining trip down memory lane that can still deliver new thrills. 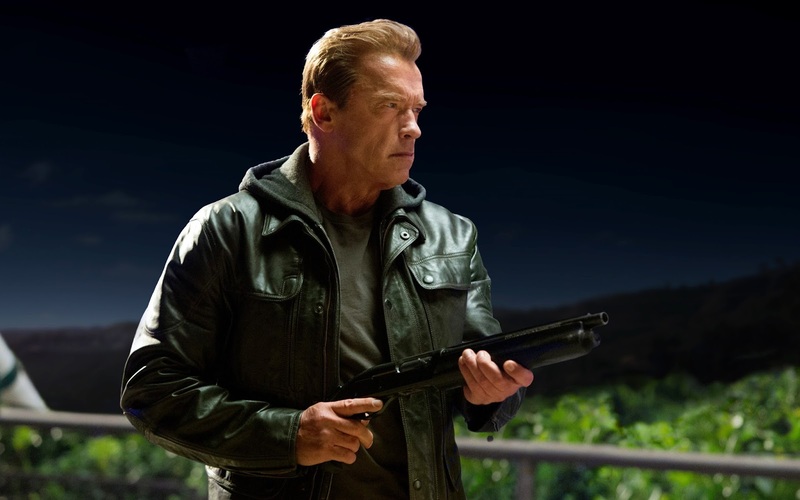 Arnold is back, and it’s great to see him prove once and for all that he may be old – but he’s definitely not obsolete.